Prosthodontics, also known as dental prosthetics or prosthetic dentistry, is the area of dentistry that focuses on dental prostheses. Prosthodontics is one of the nine dental specialties recognized by the American Dental Association (A.D.A. 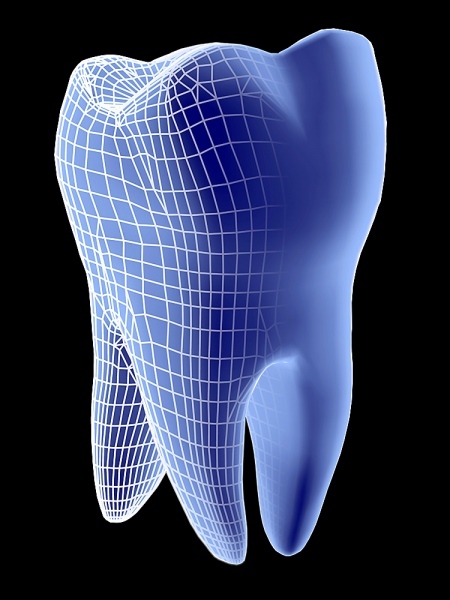 ).The ADA defines it as “the dental specialty pertaining to the diagnosis, treatment planning, rehabilitation and maintenance of the oral function, comfort, appearance and health of patients with clinical conditions associated with missing or deficient teeth and/or oral and maxillofacial tissues using biocompatible substitutes. Restores optimum appearance and function to your smile. The planning and restoration of implants,treatment of temporomandibular joint disorder (TMJ), and rehabilitation of occlusion with prostheses all fall under the field of prosthodontics.